For quite a while now Google has been practically minting money because of the fact that it had become the single biggest resource on the internet, one that was able to help people make the most of their time by providing them with the right kinds of resources and giving advertisers the opportunity to incorporate as many different elements as possible in order to become visible by the highest number of people. However, times are changing. There are regulations and restrictions that have been put in place which Google is saying could hurt its business. Other factors that are coming into play include the many bugs that are compromising the security of data, as well as the manner in which consumer behaviors and preferences have been changing over the course of the past few years. "We generate a significant portion of our revenues from advertising, and reduced spending by advertisers or a loss of partners (including digital publishers, and content creators) could harm our advertising business. ", said Google in its 10K form. All of these statements were a part of Google’s latest annual report which was released on the 5th of February. This report comes on the heel of multi billion dollar fines that Google was forced to pay in Europe because of the fact that it was not following protocols and regulations in that particular geographical location. Google has been paying fines in Europe for quite some time now and has managed to continue making a profit because of the fact that the tax was able to be written off thanks to the enormous excess cash Google has left over every year. 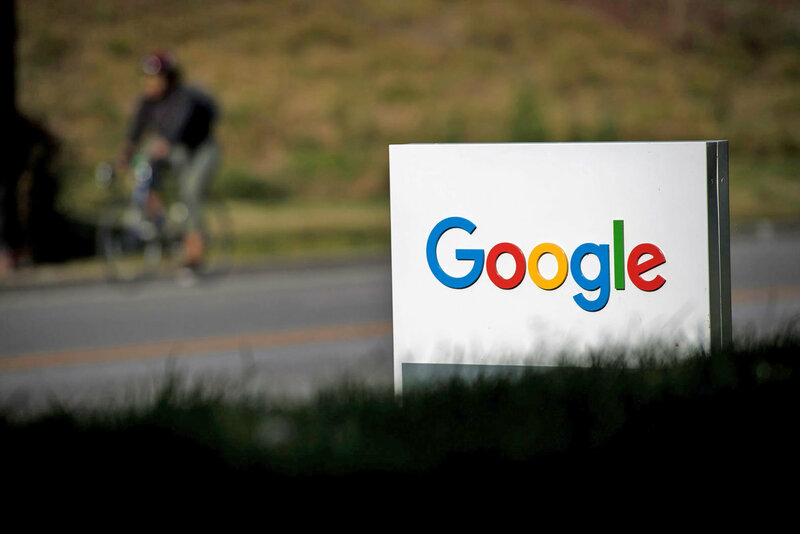 However, the enormous size of the company has made many people call for even sterner regulations that Google might not be able to deal with because of the fact that their costs are going to start to exceed the amount of money that they make every year. Only time will tell whether a heavily regulated internet will have a place for Google in it.